Fit in while standing out. 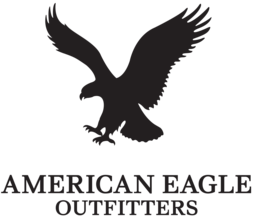 American Eagle Outfitters is where Winnipeg's youth shop. Discover laidback fashions that make looking good look easy. Trendy jeans, shorts, t-shirts, swimwear, outerwear, and accessories. Shop the latest teen and young adult fashions today at CF Polo Park.